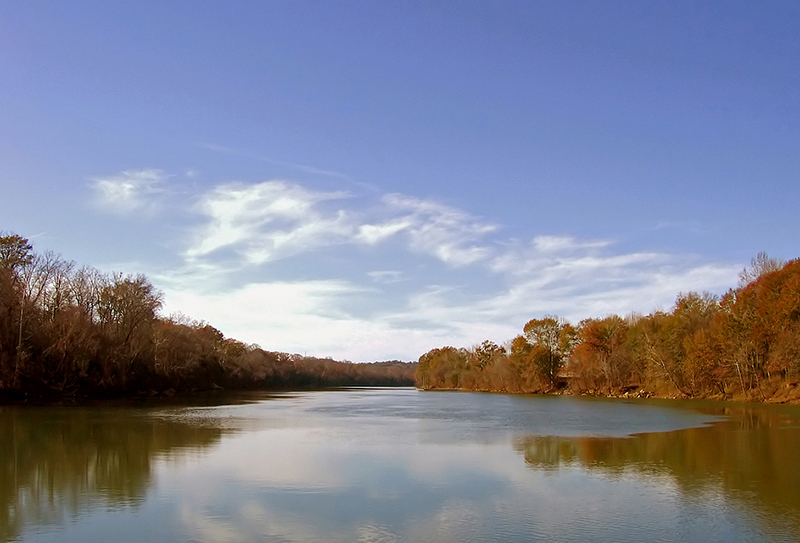 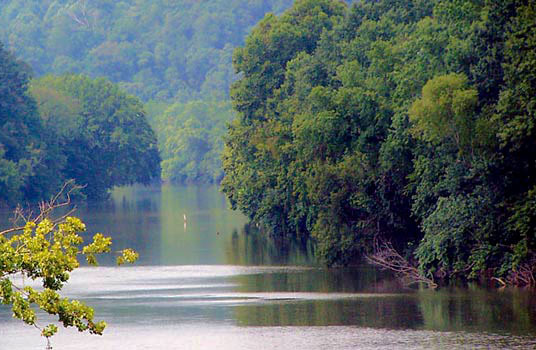 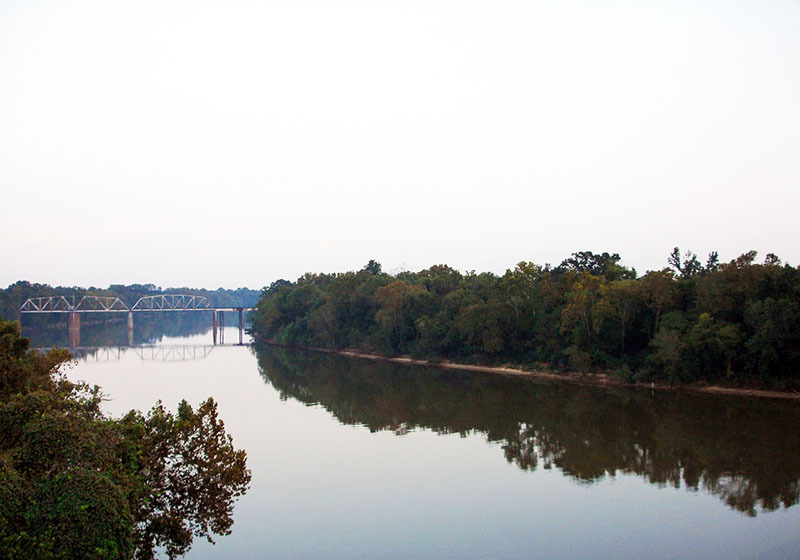 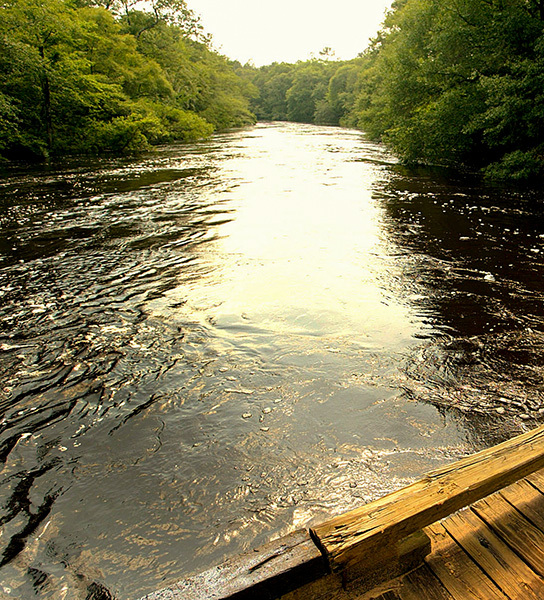 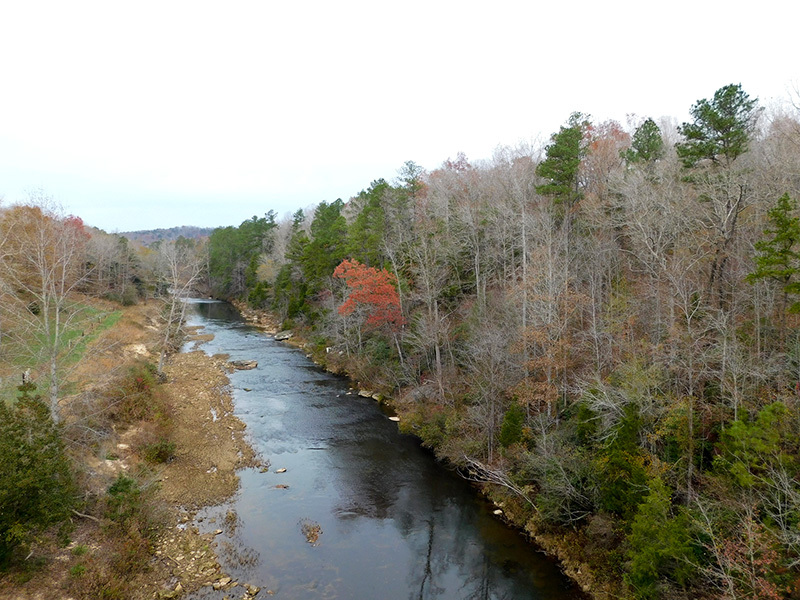 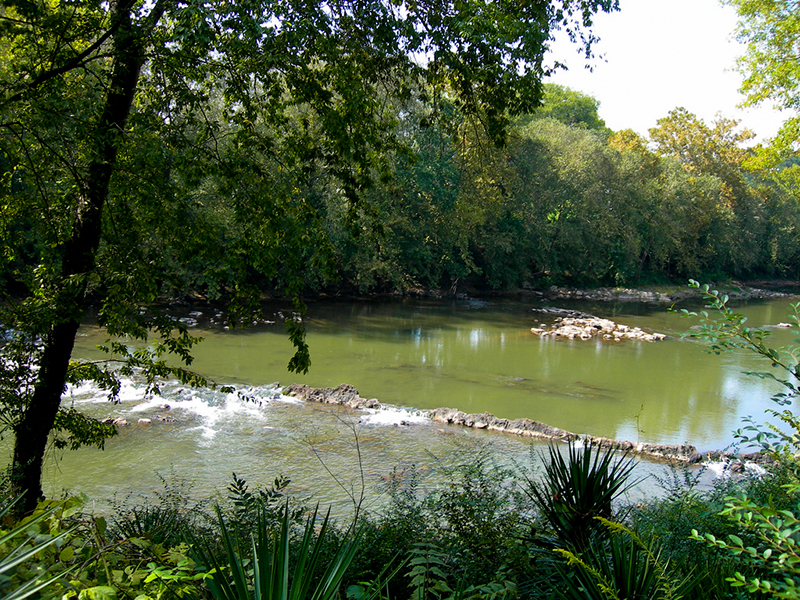 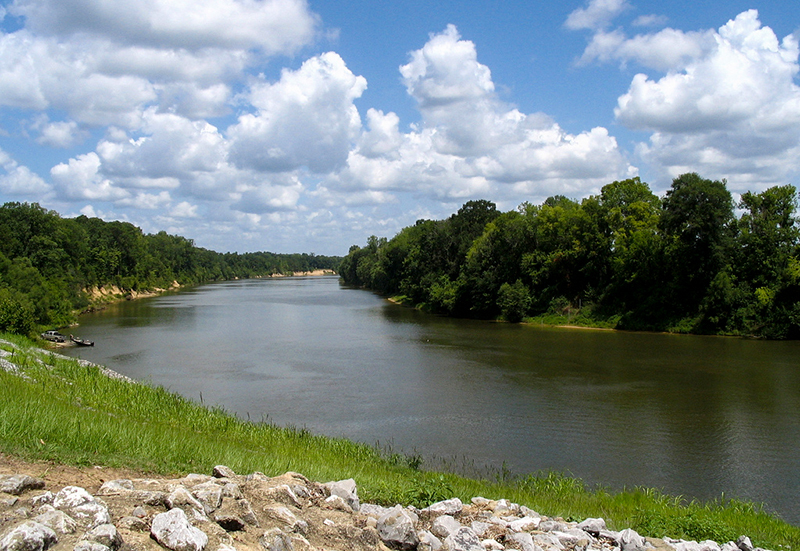 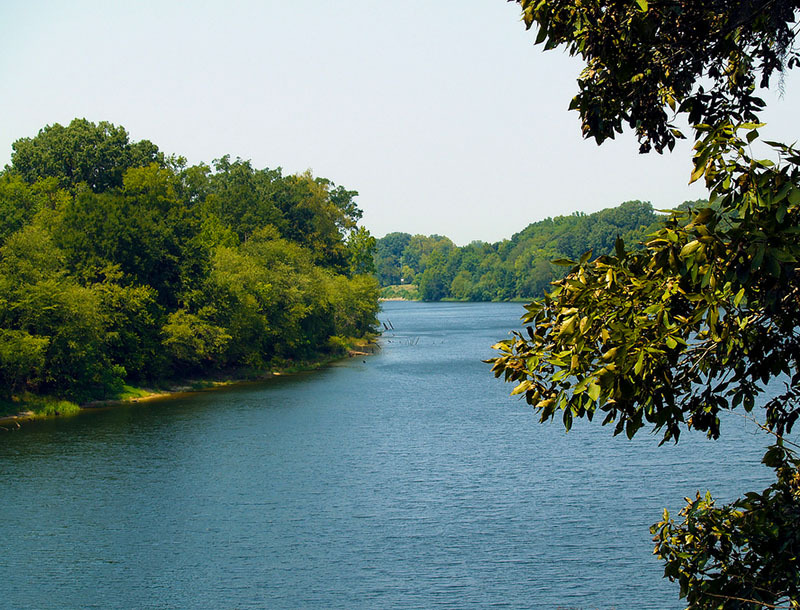 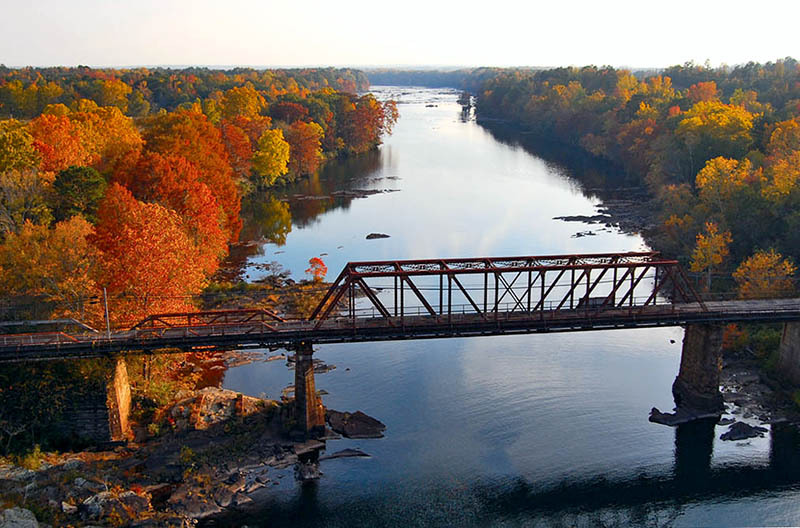 Alabama is criss-crossed by 14 major rivers, many serving as county border lines. 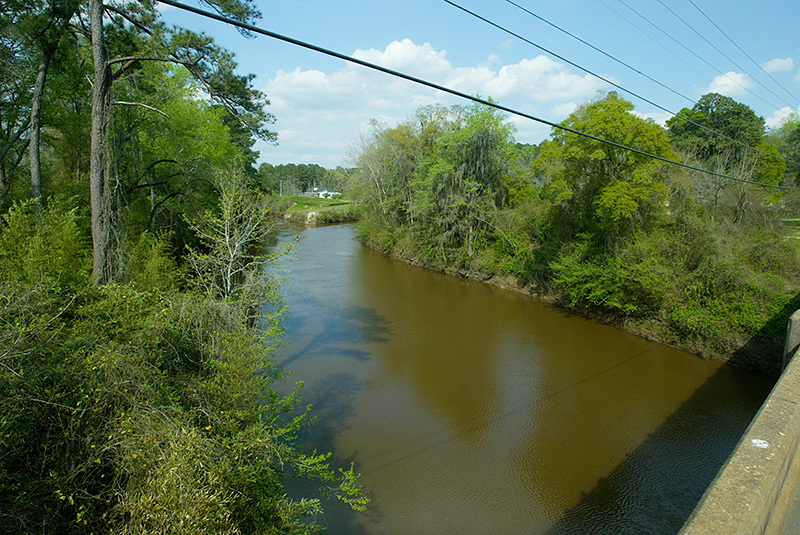 Damming of rivers for power generation has created lakes in a state that had none before the Upper Tallassee Dam was completed on the Tallapoosa River in the 1902. 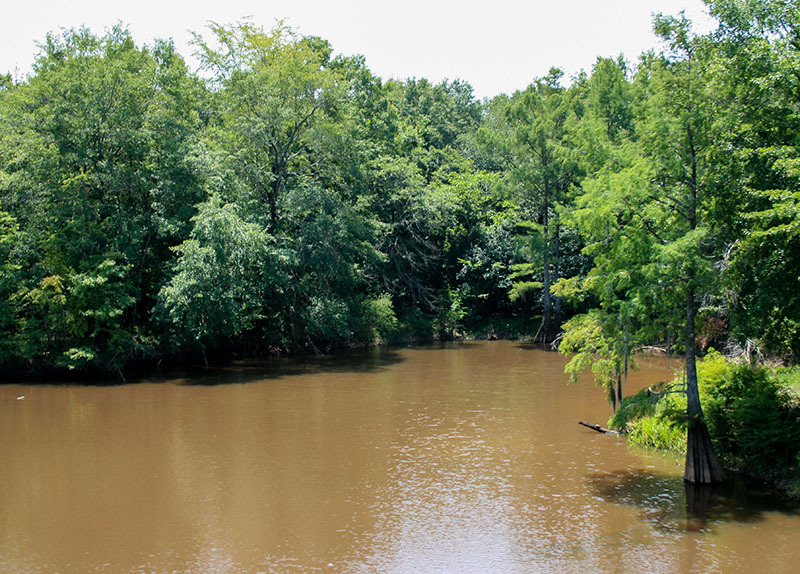 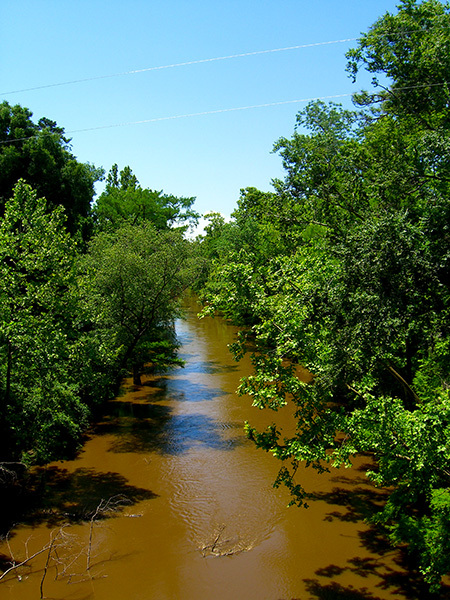 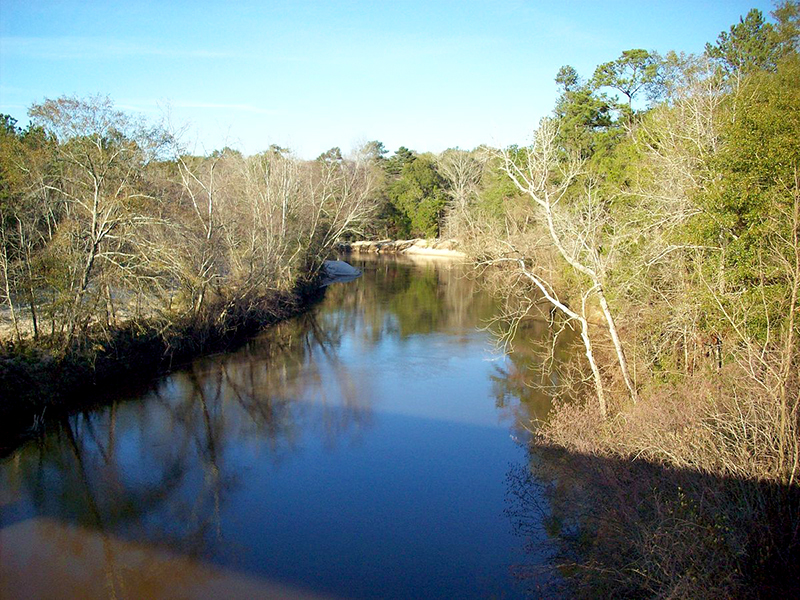 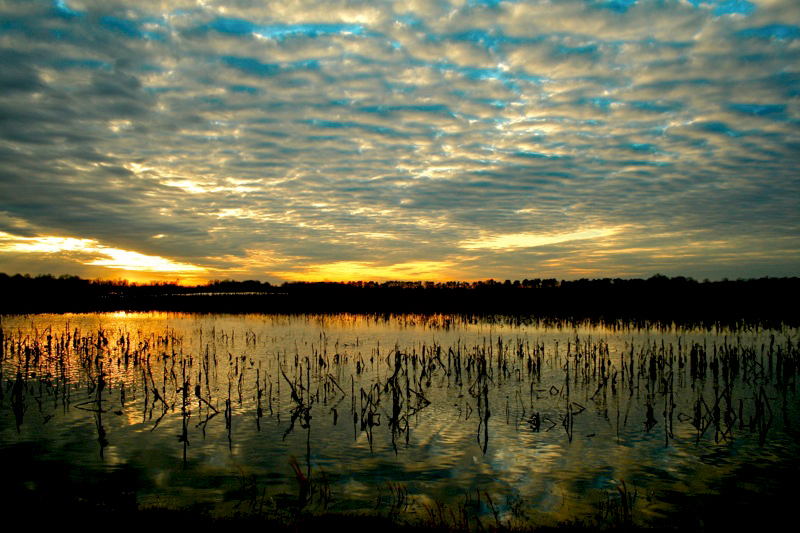 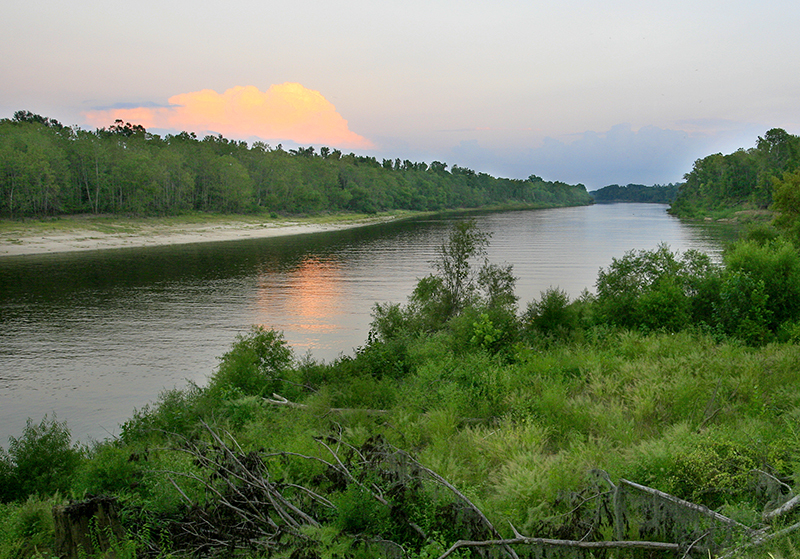 Most of Alabama's rivers flow toward the Mobile-Tensaw Delta in the southwestern corner of the state, which empties into the Gulf of Mexico.